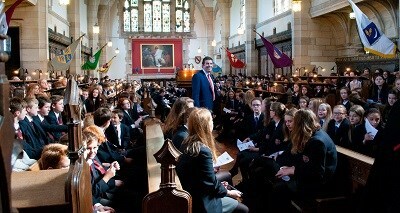 Barnard Castle School takes its responsibility to every child very seriously indeed. To view any of the policies or document listed below, please click on the relevant document to view/download a PDF. 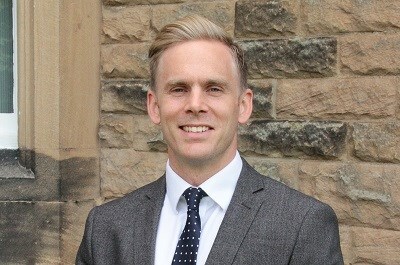 If you have any queries or concerns about our Safeguarding Policy or related issues, please contact either Mr Peter Lavery, our Deputy Head (Pastoral) for Senior School or Mrs Rebecca Robertson (Head of Pastoral, Prep School) who are our nominated Designated Safeguarding Leads and who are responsible for pastoral care across the whole of Barnard Castle School.